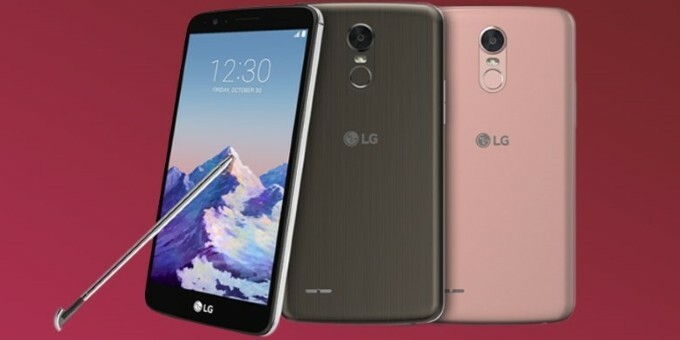 LG Stylo 3 plus is the brand new mobile in Pakistan. It is available in Brown and Rose Black colours. 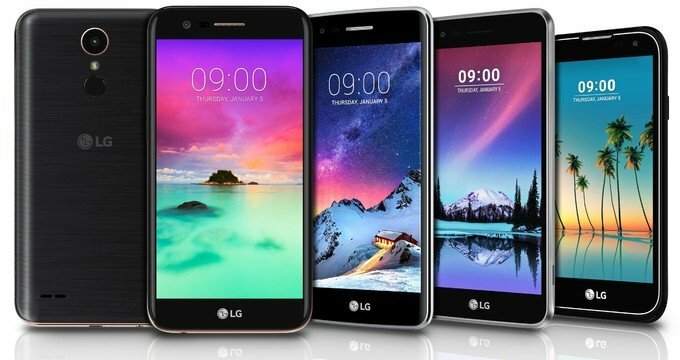 It is dual sim mobile with Android OS. 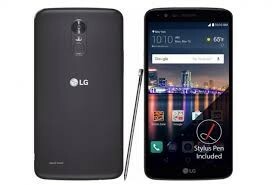 LG Stylo 3 plus has 5.7 inches screen and its weight is 151 g. It has 32 GB ROM and 3 GB Ram. Stylo 3 plus has IPS LCD Capacitive touchscreen and 16 MP camera. Its screen is Scratch resistance. 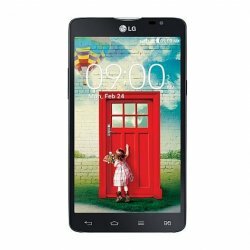 The price of LG Stylo 3 plus in Pakistan is 16,000 Rs. 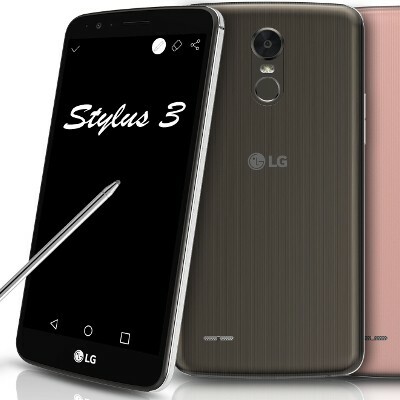 If you are looking for LG Stylo 3 plus specs, features, photos, and unboxing videos then you can find them here. 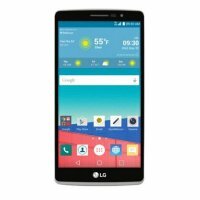 You can also find the public opinions and buyer reviews of LG Stylo 3 plus here.